A few people round here, some who are new to the forum, and others who aren't have had trouble with a few issues. Two of these are fakes, and finding information. Hopefully this will be a helpful guide to everyone who's either new or confused. Good work. You may want to include three images in your first post, though. One being a Takara/Tomy box, another being a sono kong box, and the third either being a TT Hongli, or Peg-Top box, just so they know the specific differences. Yeah, this should be stickied now it's fixed. I can't see the images. Should be useful, though. Thanks for writing it up. I may add an extension with images of the three boxes at some point, we'll see how many people take notice of this one. I don't understand why this is still happening for some people. Are you using the latest version of firefox? I apologize, hoping this'll make up for it. This looks a lot better now! Nice job! Newbies have to read this now! Looks better than the first one. Okay, the images are working now. This looks good. This should def be stickied in the "Questions and Comments" forum or something. I think that might be a part of the problem. Nobody ever searches for anything in the questions and comments section, they're searching for things from here. The general section is the most visited part of the website, and it's also where we seem to get the highest number of irrelevant posts. Stickied in both would be brilliant, but I definitely think it needs to be here as well. 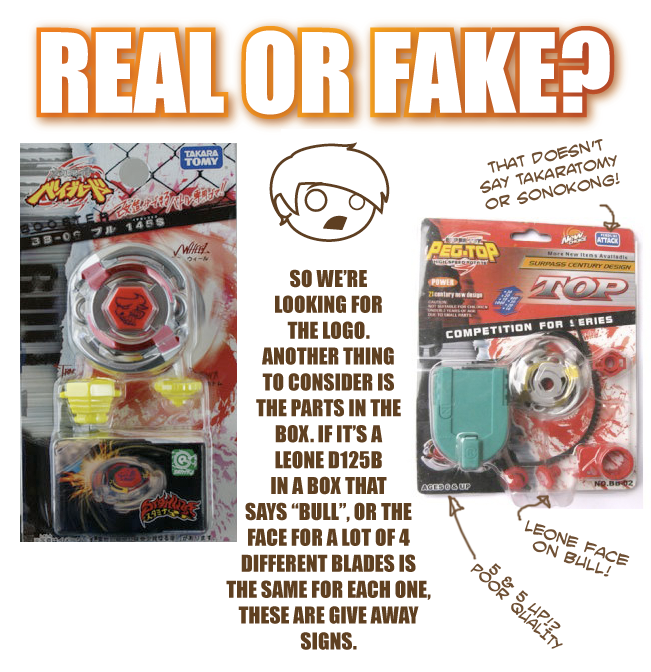 Ellz you're so awesome i am pleased to see this thread being put up it will help everyone especially people who have only found out about beyblade, newbies and for people buying a bey for the first time. Believe me, none of the newbies will even read this, hah. We could add it to the introductory private message that everybody automatically receives upon signing up, but it is already full of explanation, and forum descriptions are very simple, however we still get 'that kind' of posts anyway ... As if they could not read anyway. (Oct. 22, 2009 10:29 PM)Kai-V Wrote: Believe me, none of the newbies will even read this, hah. We could add it to the introductory private message that everybody automatically receives upon signing up, but it is already full of explanation, and forum descriptions are very simple, however we still get 'that kind' of posts anyway ... As if they could not read anyway. Maybe, but at least this version has visual aids and big colored letters. If they won't take notice if 10pt Arial, maybe they'll take slightly more notice of 20pt impact with added doodles? Then the pictures would really have to go in the introductory message for better success. Even if they are in a stickied topic, they will be useless; experience has proven that too many times. I do not know what the rest of the Committee thinks though. This was done very well. A good explanation to finding things on WBO, and finding fakes. Now make a guide on finding money in couches . Nevermind that last bit. I was gonna say that broken English, or Engrish should be a give away for a boot, then I remembered "Pegasis". Ugh. Gonna be interesting if the bootleggers start stealing box designs, logos, and art like they do for those Transformers G1 bootlegs you see on eBay for $5. You know, those Optimus Prime's that say they're made in England, but the seller is located in Asia? This is really cool. I would like to find a way to make new members use it. My mistake, but it's still something that you need to look for. 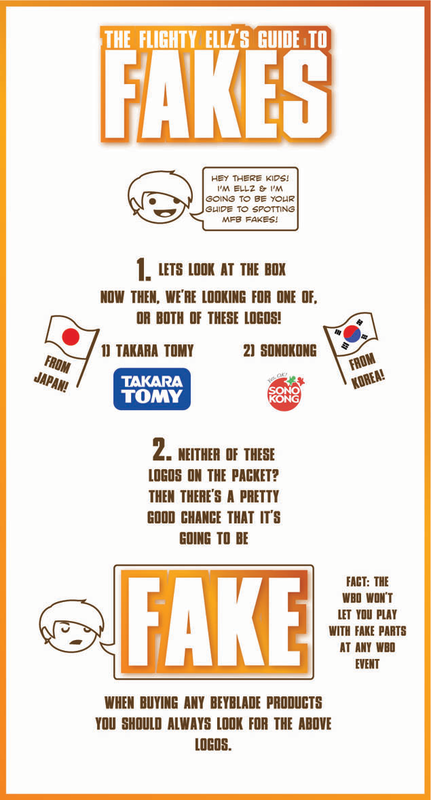 Typos are common on unofficial products, along with the way they've tried to mimic TakaraTOMYs logo (replacing their brand name with "attack" in the same font and color). yeah, it's useful information considering fakes are now being produced in larger quantities. It's important to have this easily accessible.